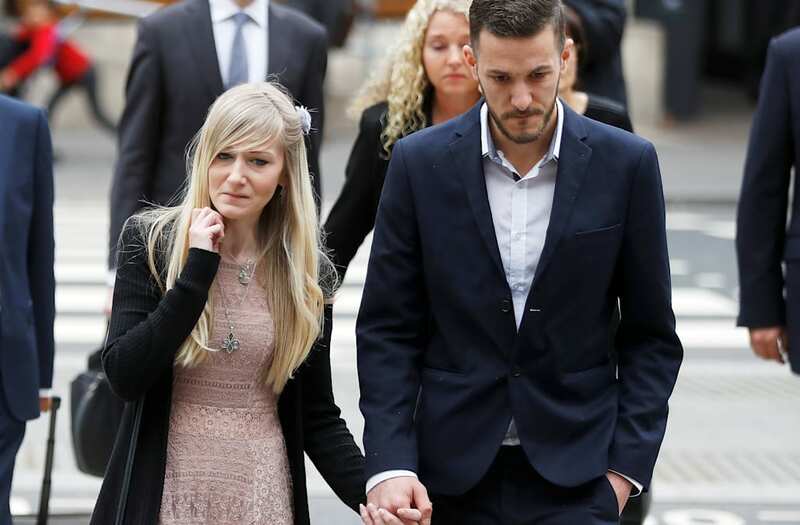 The parents of terminally ill baby Charlie Gard announced in a court hearing Tuesday that they would like to take their son home from the hospital to die, the Associated Press reported. According to CNN, Britain's High Court will ultimately decide on the circumstances of the 11-month-old's death, following a dispute between the family and the hospital about when and where Charlie will go off life support. The announcement comes a day after Chris Gard and Connie Yates withdrew their request for their 11-month-old son to undergo experimental treatment in the United States, ending their five-month legal battle against London's Great Ormond Street Hospital for Children. Charlie was born with a rare genetic disorder known as mitochondrial DNA depletion syndrome, which has, over time, left him unable to eat, move or breathe on his own. Gard and Yates spent months fighting for their son's right to undergo nucleoside bypass therapy in the United States, but multiple U.K. courts ruled that it was in his best interest to remain in Britain and forego the experimental treatment. After a U.S. doctor determined the therapy would no longer be beneficial for Charlie, the family's decided to drop their bid for continued treatment Monday. "For Charlie, it's too late, time has run out, irreversible muscular damage has been done and the treatment can no longer be a success," the couple's lawyer Grant Armstrong said following the announcement Monday, according to the Reuters.